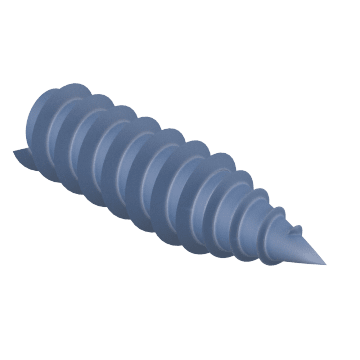 These screws form exact-fit threads as they are driven into in a material. They are good for parts that are frequently reassembled. 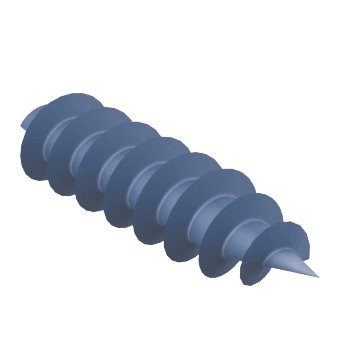 Fasten sheet metal and other thin items together with these large-thread screws. Join wood pieces together using these screws. They have an unthreaded portion under the head to hold one piece in place while the threads draw in the second piece. 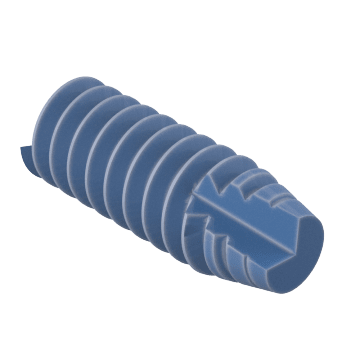 A heavier duty version of a wood screw, lag screws are used in wood pieces that will be bearing loads. They require a drilled hole for installation. 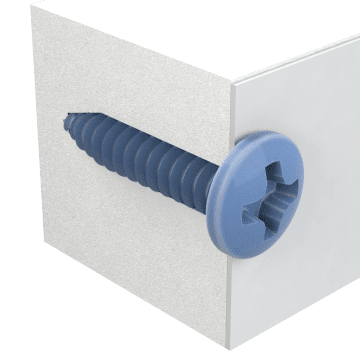 Secure drywall to wood or metal studs. The sharp point of these screws pierces through the paper surface. Drill, tap, and fasten with these all-in-one screws. They have a drill bit tip that drills and taps a hole while fastening material together. Cut reusable threads into sheet metal, soft metal, or plastic objects while fastening them together. 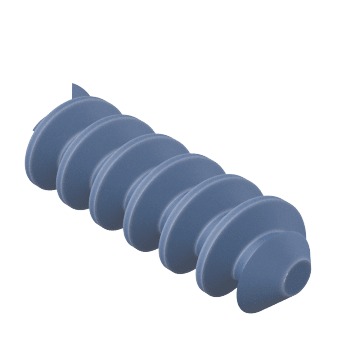 These screws require a drilled or punched hole for installation. 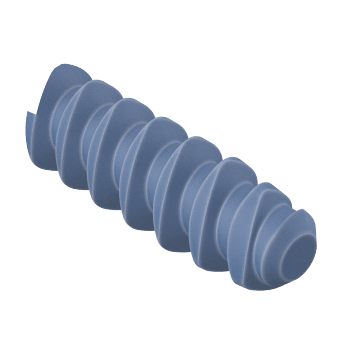 The cutting action of the threads will not add internal stress to the material as compared to thread rolling screws, but will create shavings. Press reusable threads into drilled or punched holes in metal or plastic objects while fastening them together. 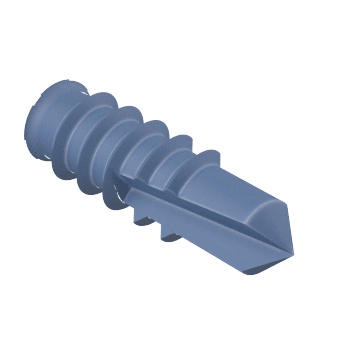 These screws require a drilled or punched hole for installation. 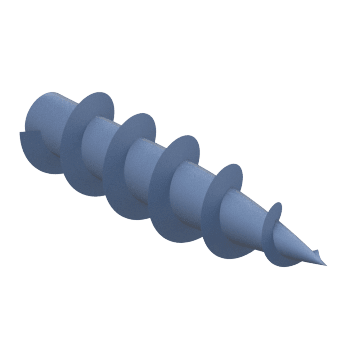 The screws create threads by displacing material in the hole wall. This creates internal stresses within the fastened materials but doesn't create shavings. 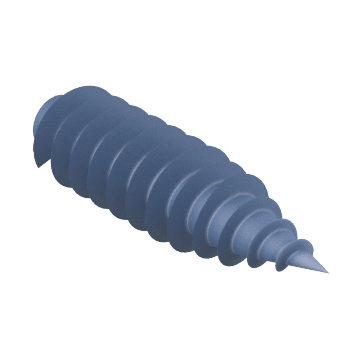 Create machine-screw threads in thermoplastics.